Born in Diredawa, Maji-da Abdi lived in Addis Ababa until she was 4, when her mother took her and her brother to Nairobi, Kenya, to escape the aftermath of the revolution that broke out in 1974. After completing primary and most of her secondary school in Nairobi, Maji moved to Canada. Even though she enjoyed her studies, she was acutely aware that most of the other students were hoping to land jobs on Wall Street in the investment business, but her interests lay elsewhere. Though she completed her degree in business, she also did an honours program in French literature. Maji-da Abdi first came into contact with cinema in the ‘90s – while travelling in Nepal, she met Bernardo Bertolucci who was filming Little Buddha and began an internship on set. 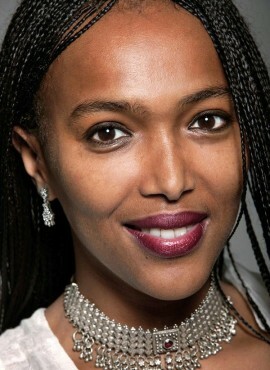 Once returned to Ethiopia, her home country, she directed documentaries and worked as a journalist. After producing a short film, she went on to do the same for the films of Abderrahmane Sissako. In 2010, she organised Images that Matter, a short film festival in Addis Ababa. 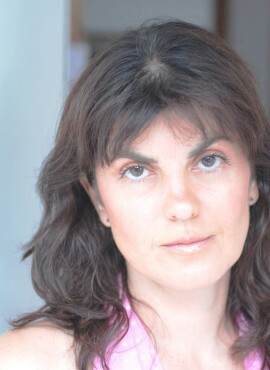 Believing that life is a journey of the soul, she spends considerable time exploring spiritual traditions and health therapies and is a practitioner of the Metamorphic Technique. She is also a dancer and an actress. Currently, she works for Orbs, a magazine dedicated to science, art and spirituality. Divna Vuksanović was born in Belgrade. She graduated from the Faculty of Dramatic Arts and the Faculty of Philosophy, University of Belgrade. She holds an MA in dramatic arts in the field of theatrology and a PhD in the domain of contemporary philosophy and aesthetics. She works as a Full-time Professor at the Faculty of Dramatic Arts, University of Arts in Belgrade, as a lecturer in aesthetics, theory of culture, philosophy of media and screen arts. She is the president of the Aesthetic Society of Serbia and “Young Peas” – Citizensʼ Association for Arts, Culture, Media and Social issues, based in Belgrade. She is the editor of several journals: In medias res (Croatia), Media Dialogues (Montenegro) and Anthology of Essays by Faculty of Dramatic Arts (Serbia). She has published over one hundred scientific and professional papers and ten books in the field of literature (poetry, narrative poetry, short stories and novels for children), two radio plays, four scientific studies in philosophy and edited a dozen scientific publications in the field of media theory and aesthetics. 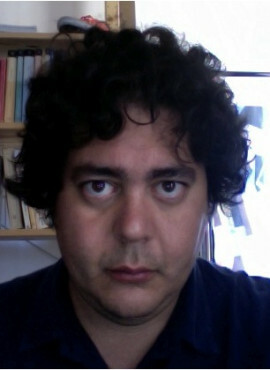 Flaminio Zadra is a film producer. He was born in 1975 in Rome, where he graduated with a BA in Modern History at La Sapienza. He co-founded the Dorje Film production company, with the aim to support the development and the production of art-house and independent film projects from different countries around the world. 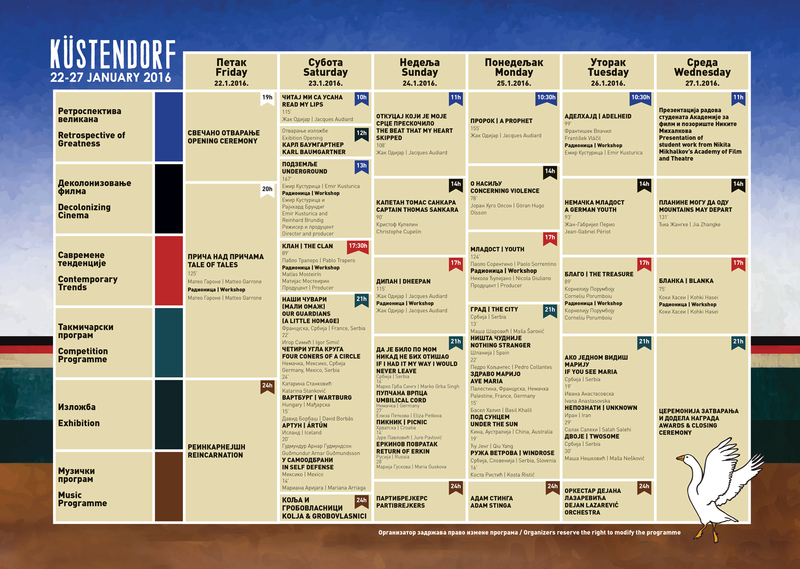 Dorje Film is a partner of Bombero International (Hamburg), the film company of Fatih Akin. The duo produced Akin’s films Crossing The Bridge, The Edge Of Heaven (Golden Palm for Best Screenplay, Cannes 2007), Soul Kitchen (Jury Prize, Venice 2009), and The Cut (2014). Many young directors have been supported by Dorje Film for their cinematographic feature debuts. These include Özer Kiziltan’s Takva (2006), Özgür Yildirim’s Chiko (2008), Miraz Bezar’s The Children of Diyarbakir (2009) and Kohki Hasei’s Blanka (2015).